Residential Windows. 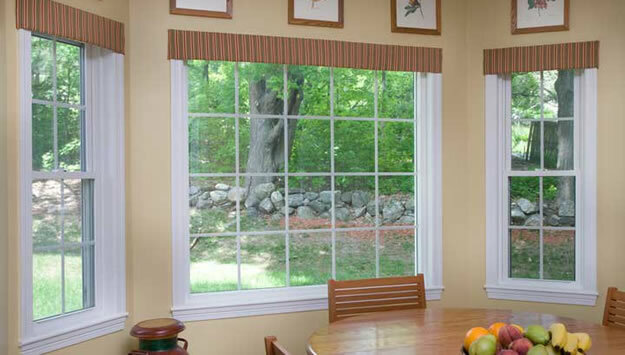 Energy efficient vinyl and wood windows from O&P are excellent ways to update the look of your home. Patio Rooms. 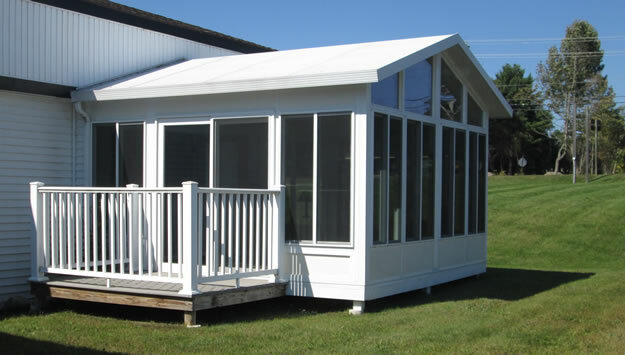 A patio room is your solution for enhancing your living space. Auto Glass. 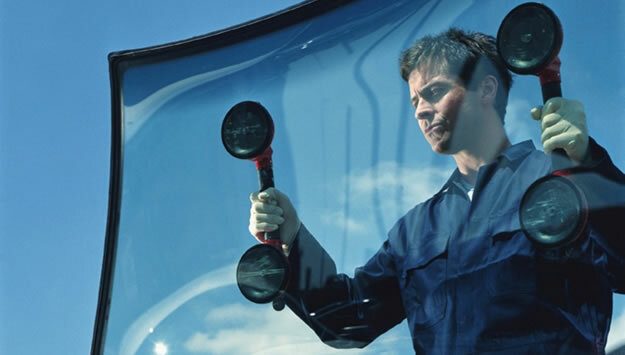 Don't let an unsafe windshield installation undermine your safety precautions. Bath Enclosures. 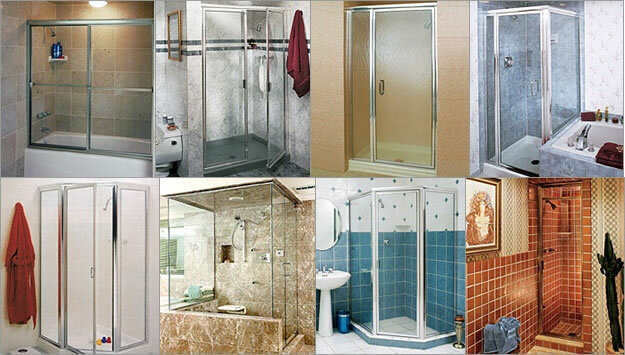 Make a decorative addition to your new or remodeled bathroom with a custom bath or shower enclosure. Garage Doors. 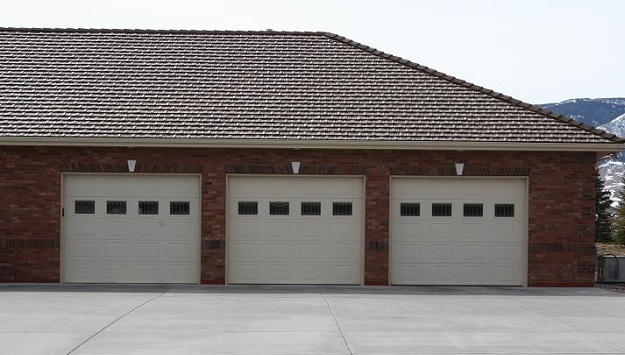 We service and install garage doors and garage door openers of many makes and models. Store Fronts. 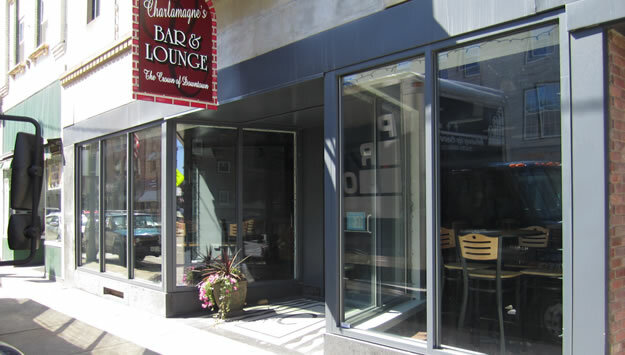 O&P Glass is a leader in fabrication and installation of storefront framing with over 30 years of experience. O&P Glass is the Augusta, Maine Choice for Glass.